For a thousand years, some men in China insisted that a woman wasn’t beautiful, desirable, and worthy unless her feet had been bound into an unnatural and distorted form. Rather than allow women to develop normally, these men insisted that their own imposed desires were superior to the natural feminine form. 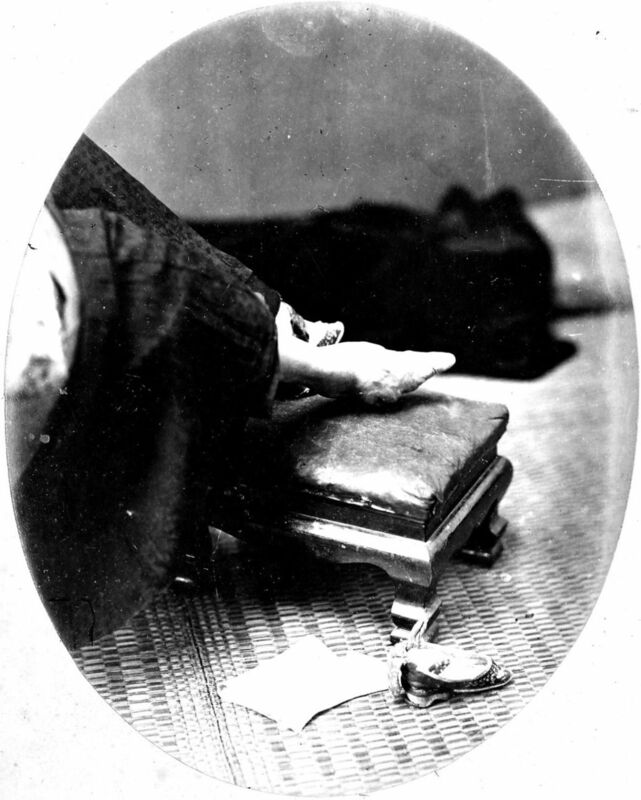 The price of this imposition was a woman crippled and dependent for life. If it should be true – and it is – that big-ticket projects in Whitewater have failed the fundamental test of community development (improvement of widespread personal and household economic well-being), then what shall one say of a generation’s efforts in that regard? If it should be true – and it is – that unfettered demand heavily favors rental housing over single-family units in Whitewater, then what shall one say of a generation’s obsession with promoting a less favored arrangement over a more popular one? It’s fair to say that some in Whitewater have supported these efforts in the belief that such programs might somehow make life better here. Such support, running contrary to the free, voluntary consumer demand in the whole area, might have been well-meaning, but was no less misguided. For others, however, there must have been – and must be – some awareness, either partial or complete, that their efforts could – and can – neither meaningfully improve individual well-being nor change appreciably the overall housing stock of the city. Empty programs attract notice that diverts attention from actual needs, and send resources in the wrong direction. Community development in Whitewater, as it has been publicly advanced for the last few decades, looks nothing like the development of personal and household economic well-being. Time and again, public resources have been directed at the bidding of a private business lobby. 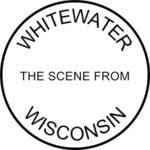 Indeed, Whitewater’s Community Development Authority looks as much like a private 501(c)(6) business league as anything else. Perhaps some in this city can’t imagine otherwise, in the way that years ago some men in China couldn’t imagine beauty unbound. When the Whitewater CDA’s executive director rattles off an alphabet soup of public agencies to meddle in the marketplace, he’s parroting the sham capitalism so popular among fast-talking officials statewide. State & crony capitalism have the same relationship to free-market capitalism as pig Latin has to genuine Latin: they share some of the same letters, but mean very different things. For a fraction of the public funds wasted on sketchy tech ideas and out-of-town businesses wandering nomadically for a handout, our city might have developed directed programs for the poor, and for in-town enterprises. If it’s ‘community-minded’ to spread economic myths and reinforce empty boosterism, then to be community-minded has an unworthy meaning. There is, of course, community happily to be found now in Whitewater, but it rests in private undertakings, apart from those who have directed public institutions to narrow and futile ends. Previously: Two Truths of Whitewater’s Economy. Hey, CDA: What About the Existing Marketing Plan? Friday Poll: A New (Temporary) Name for Budweiser?